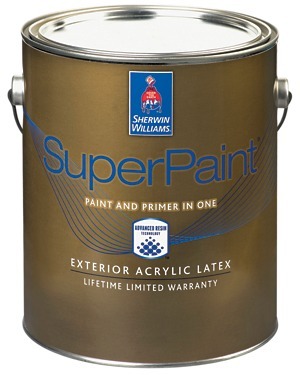 For use on plaster, wallboard, wood, masonry, and primed metal. 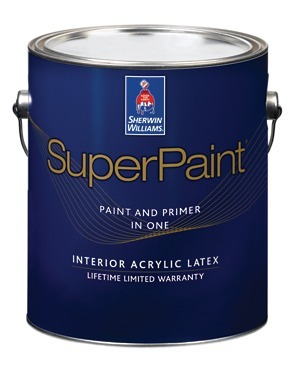 SuperPaint provides one coat hiding over any color on smooth surfaces and will provide a durable, scrubable, and washable finish. 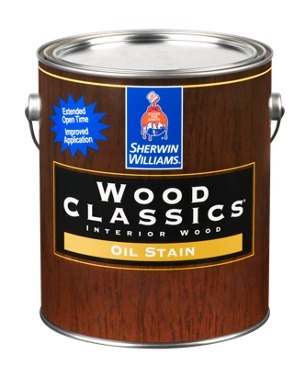 Available in 8 "Fun Stains" - not your ordinary wood stain colors! 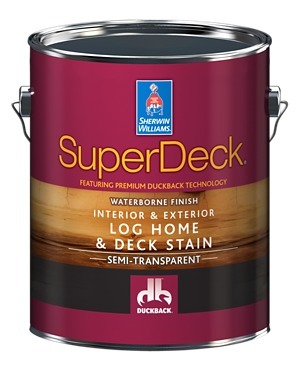 From surface prep to cleaner, clear to solid, oil-based to water-based, the Superdeck Premium Deck Finishing System provides better durabulity and adhesion than other leading brands. 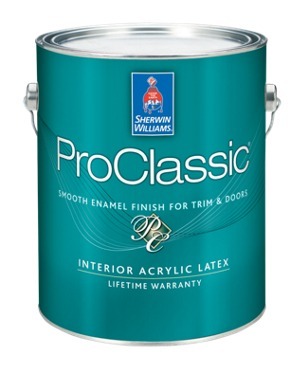 The line includes advanced technology waterborne Semi-Transparent Stain and Waterborne Solid Color Strain that get the job done in just one day and provide better color retention. 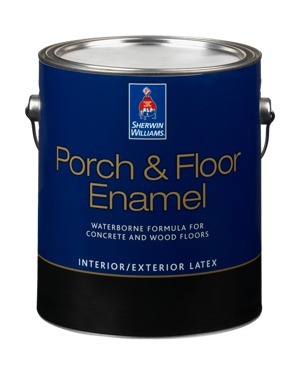 Plus, the Waterborne Solid Color Stain can also be used on composite decks. 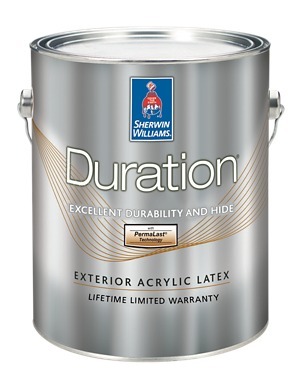 A Revolutionary Exterior Coating From Sherwin Williams Warranted Against Peeling And Blistering For As Long As You Own Your Home. 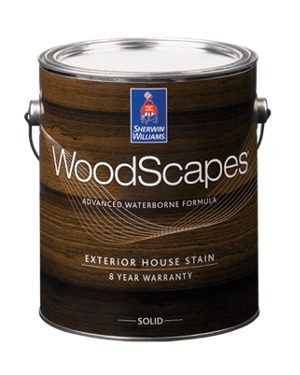 Bring out the natural beauty of your home with Woodscapes, the ultimate solid and semi-transparent house stains. Woodscapes provides a rich, deep, lasting appearance that performs beautifully for years, is easy to apply and is backed with a strong written warranty. The best choice for long-lasting beauty and durability. 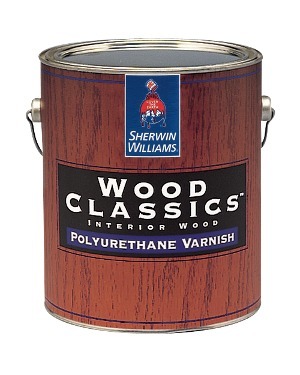 Longer-lasting, penetrating formula enhances the beauty of wood. Waterproofs to prevent mosture damage. 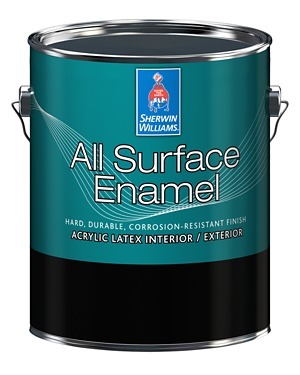 Perfect for decks and outdoor wood furniture. Can be matched to most semi-transparent or solid colors.